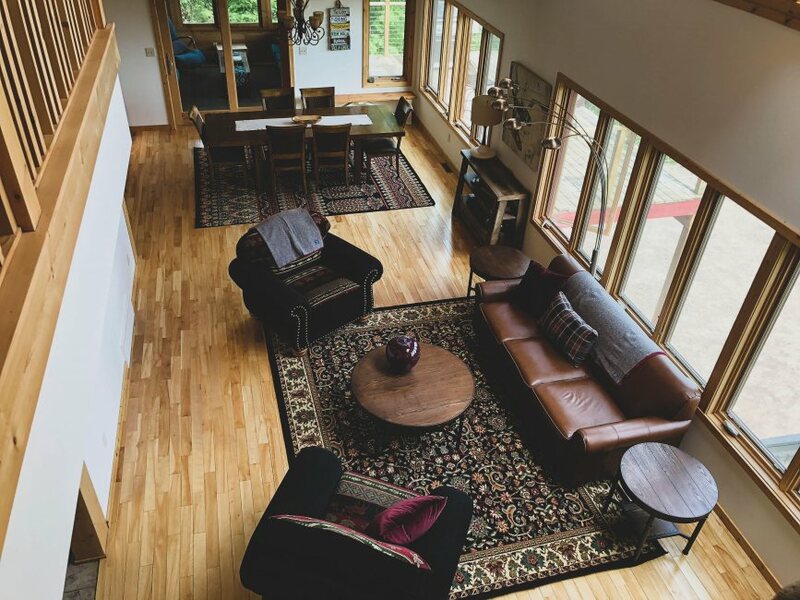 There are two bespoke homes on our property that are tailor made to suit larger groups of friends or family. 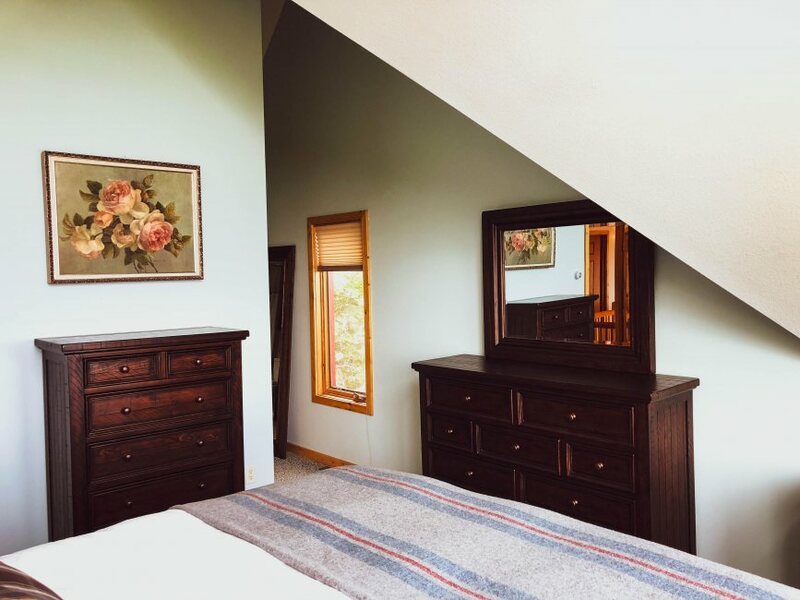 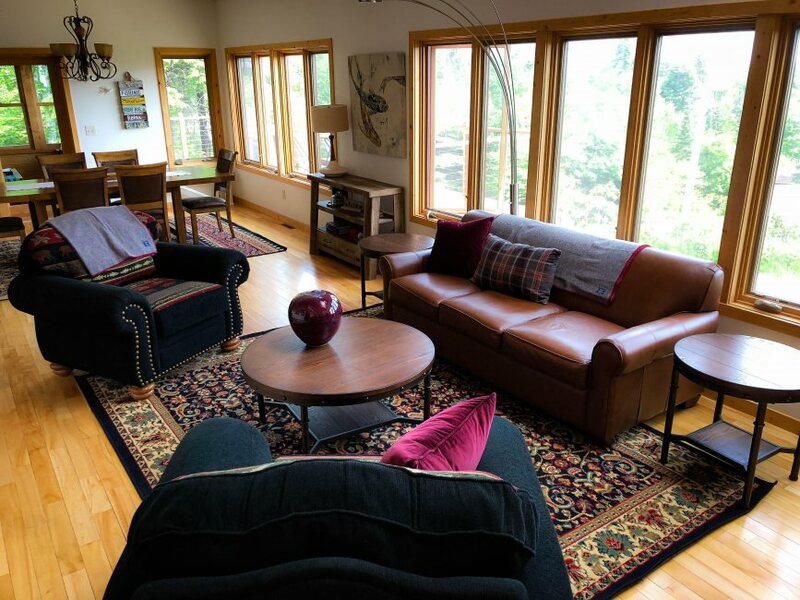 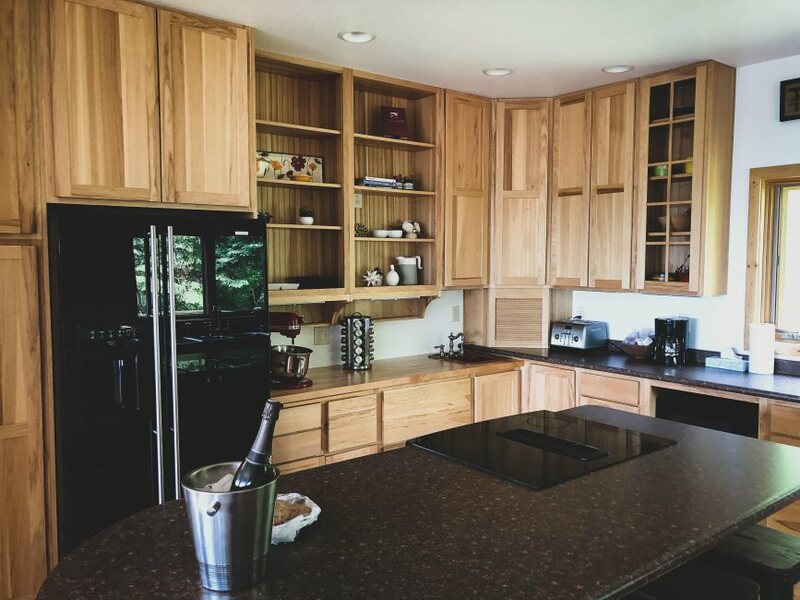 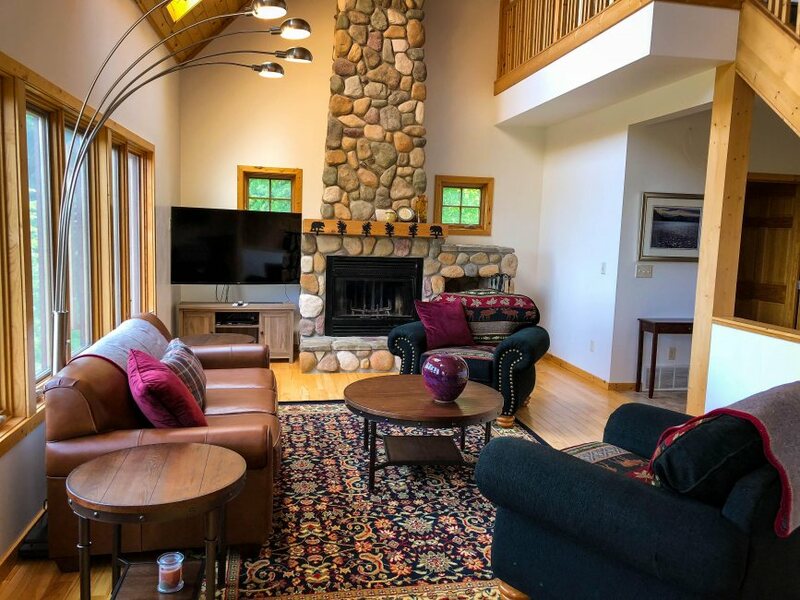 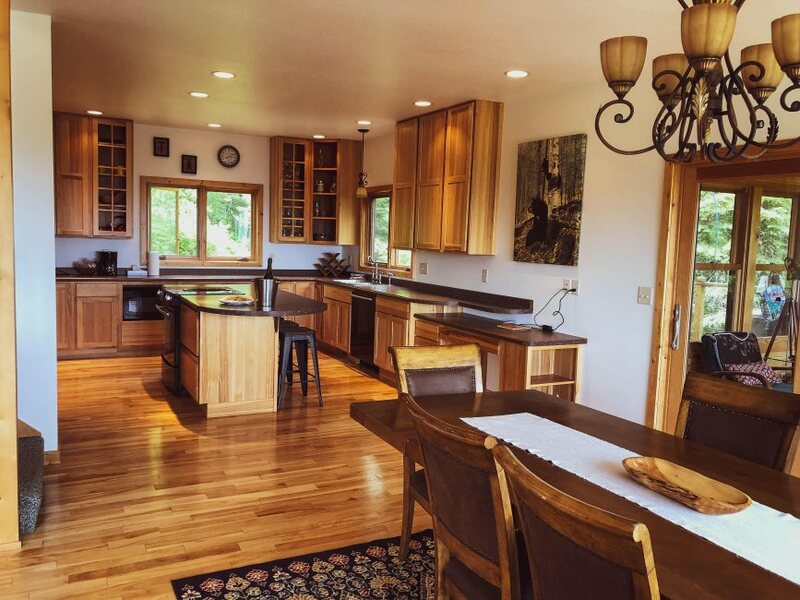 A beautiful and unique option for weddings, family reunions, or yearly outings amongst friends, these two spacious homes are elegantly landscaped into the property's lush forestry of the Northwoods. 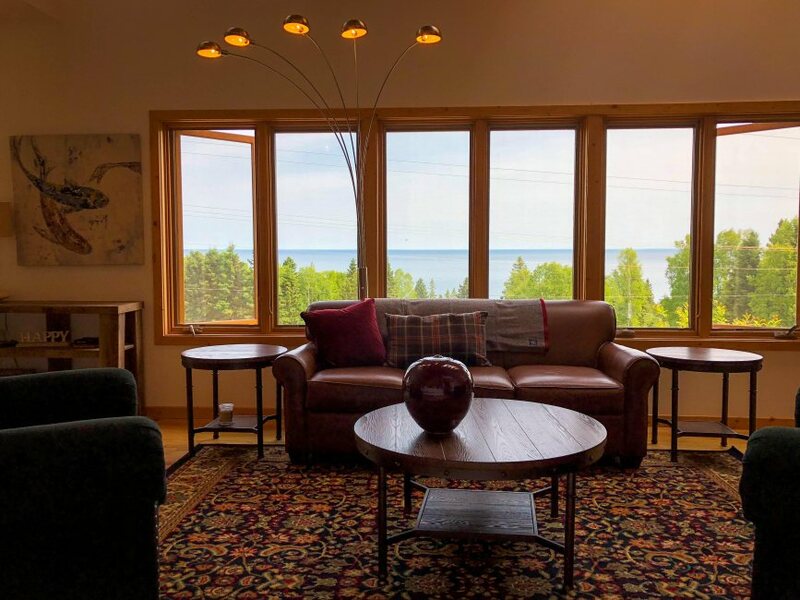 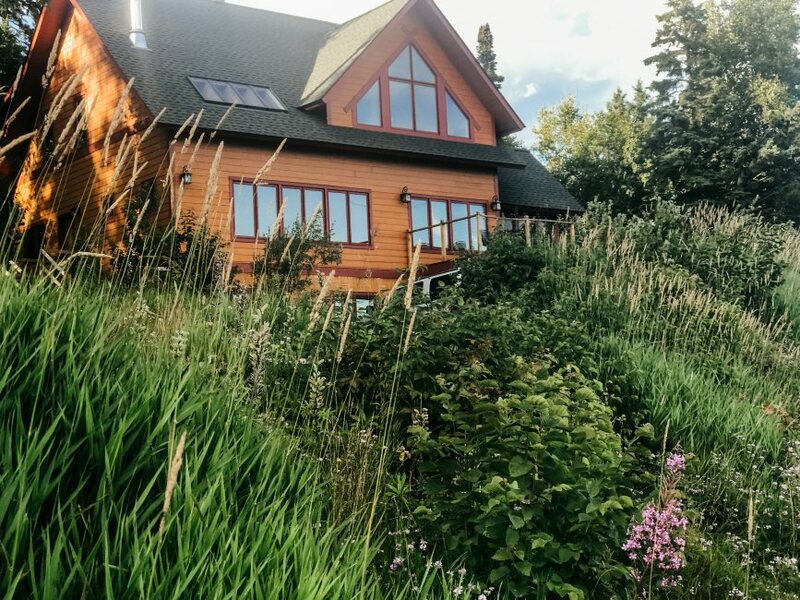 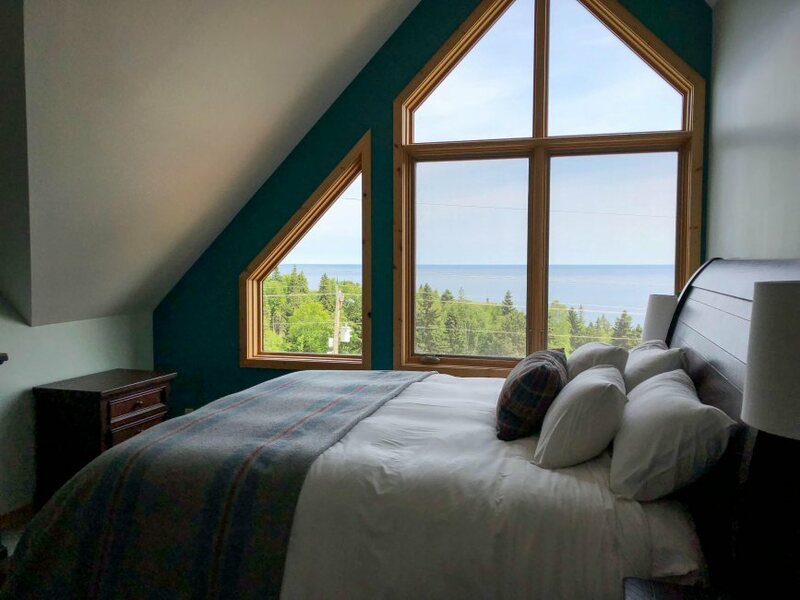 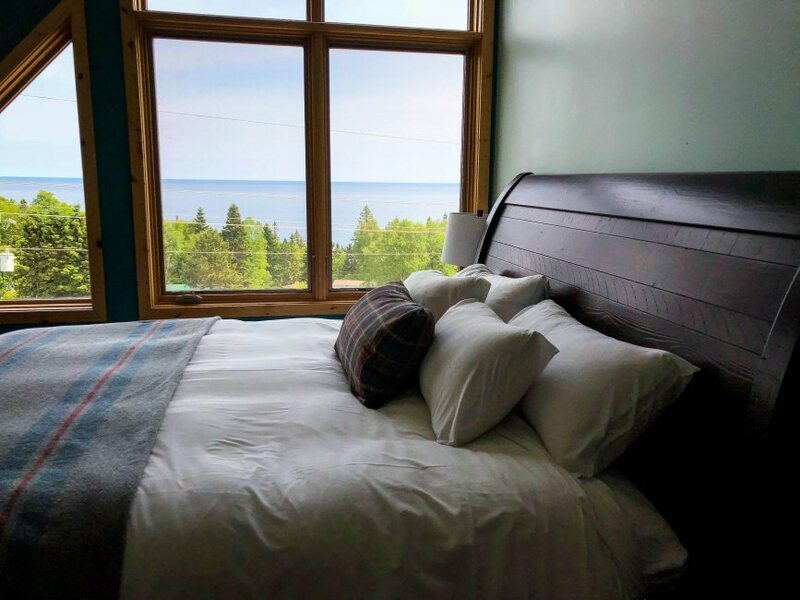 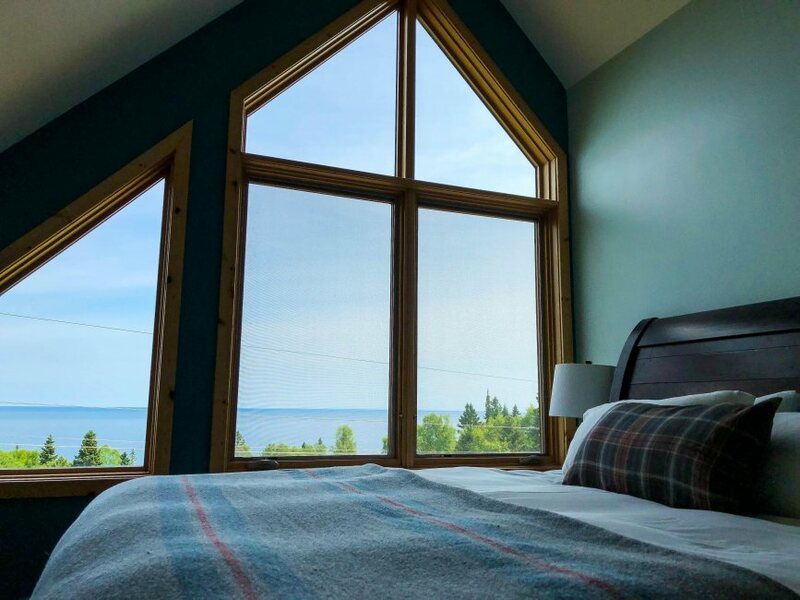 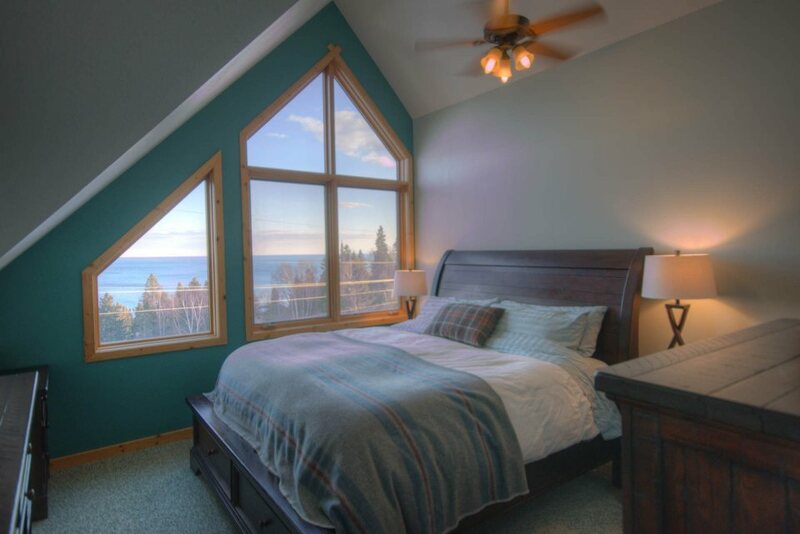 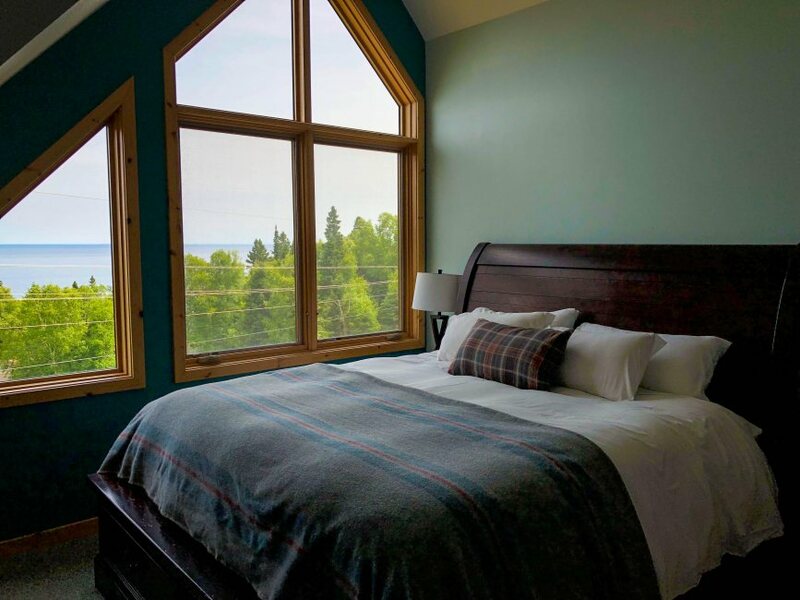 Perched on the hill with a spectacular view of Lake Superior is a spacious three level vacation home perfect for big groups and families. 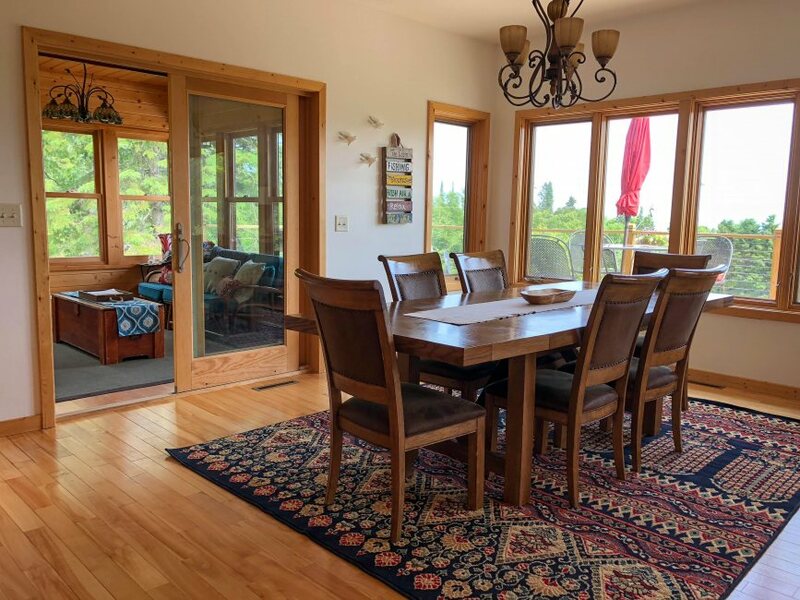 Large gourmet kitchen will surely satisfy even most discerning chef, and meals are certainly to be enjoyed at a large dining table with an unbeatable view framed by great windows. 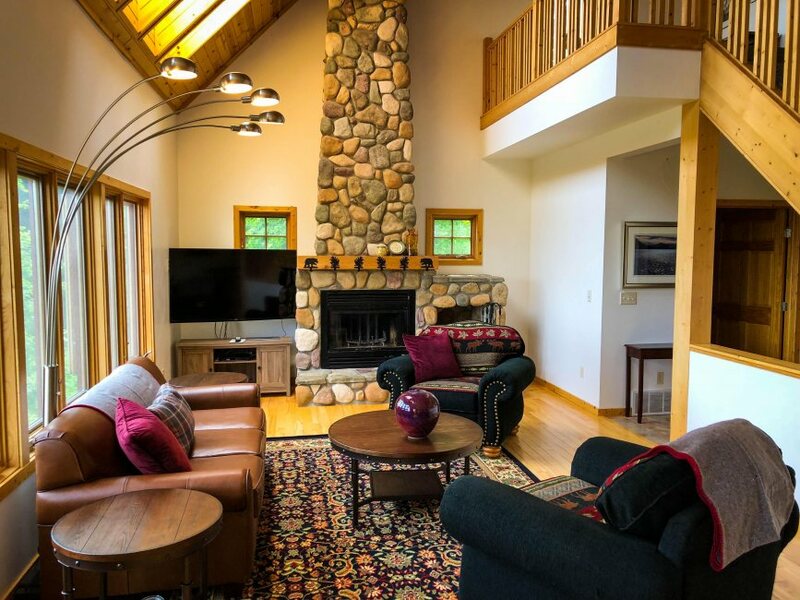 With its many windows and massive stone fireplace, the family room sets the perfect tone for sharing stories and socializing with your friends and family. 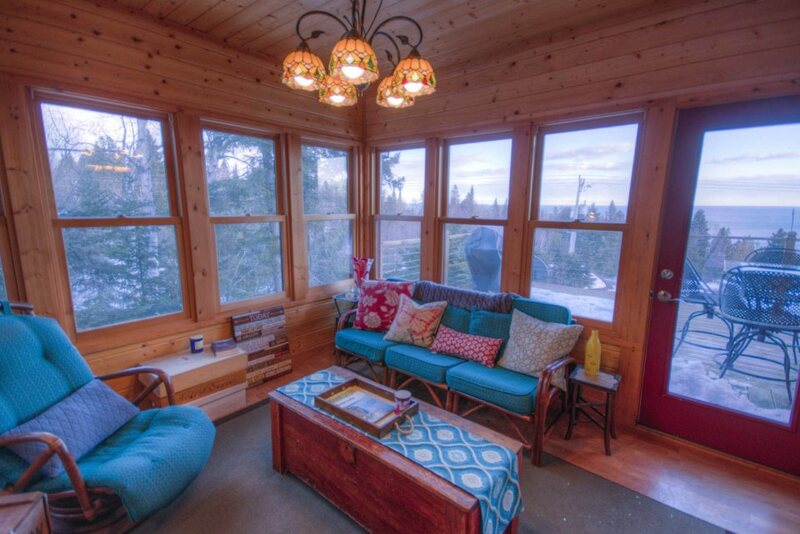 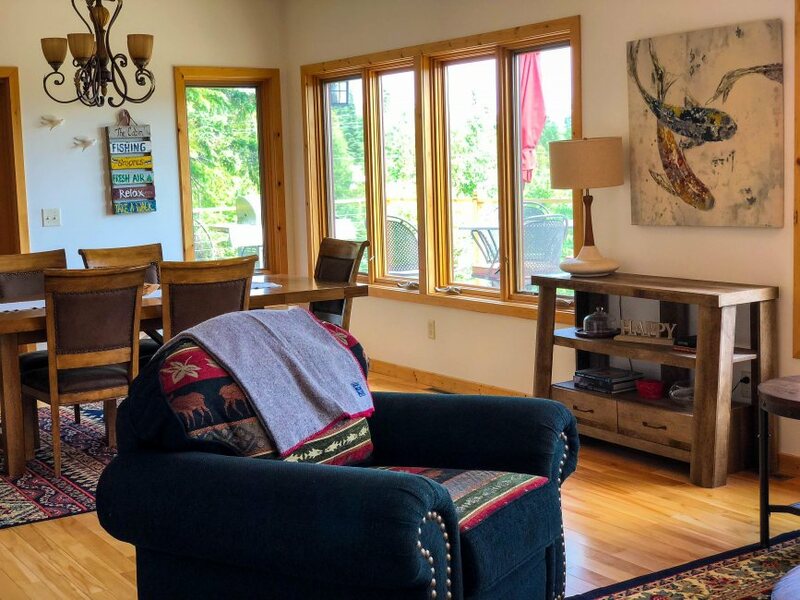 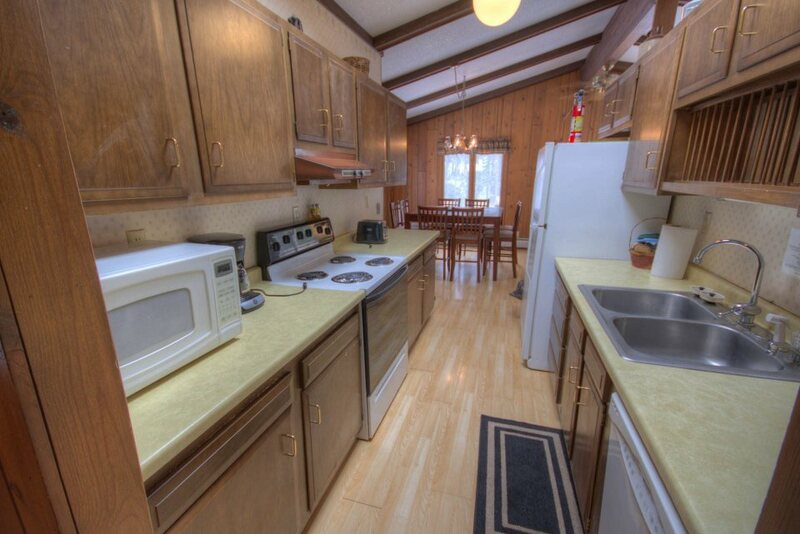 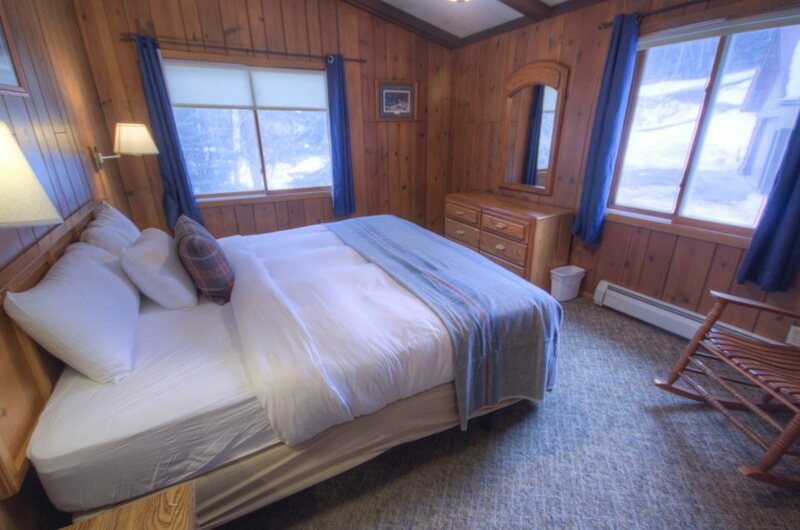 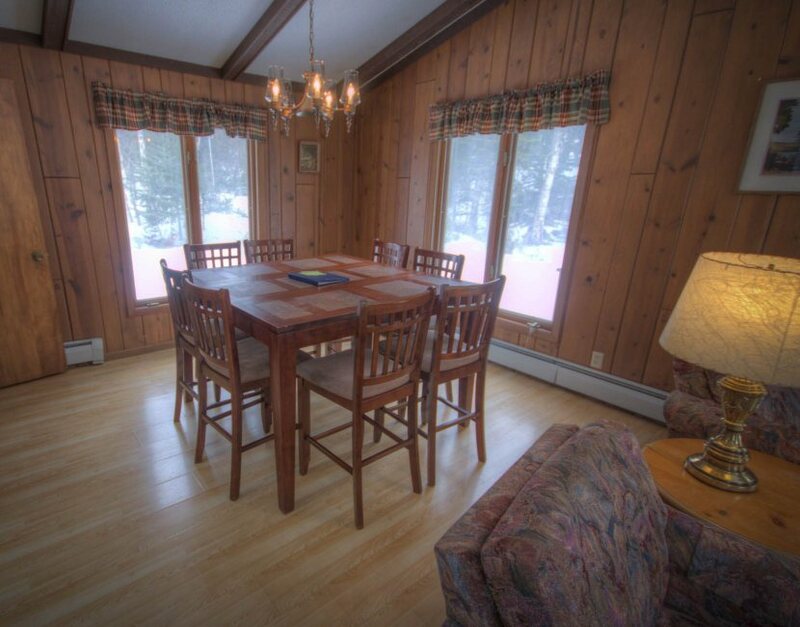 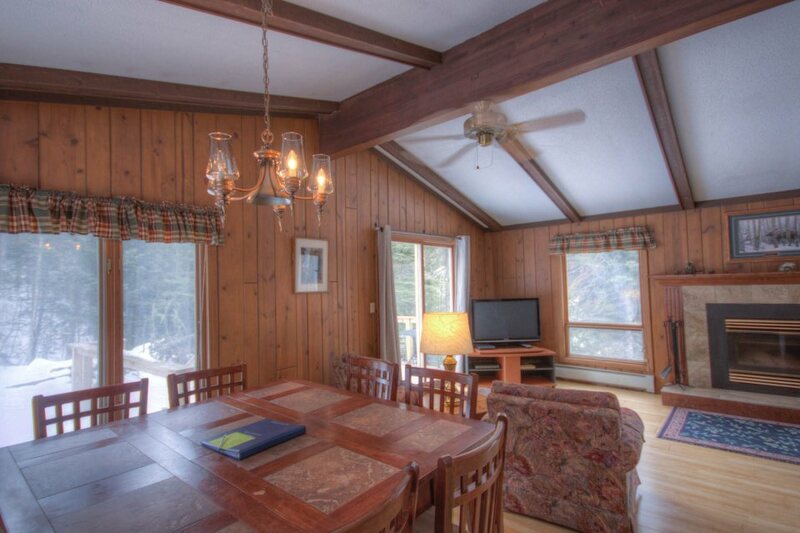 In addition to great living space, the Lakeview Chalet also boasts a lovely three season sunroom which is made for relaxing moments while enjoying a morning coffee or an evening recap. 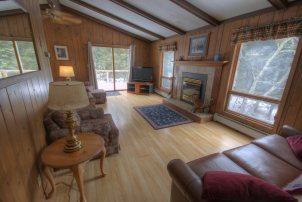 The home also includes a spacious sauna, and two outdoor decks. 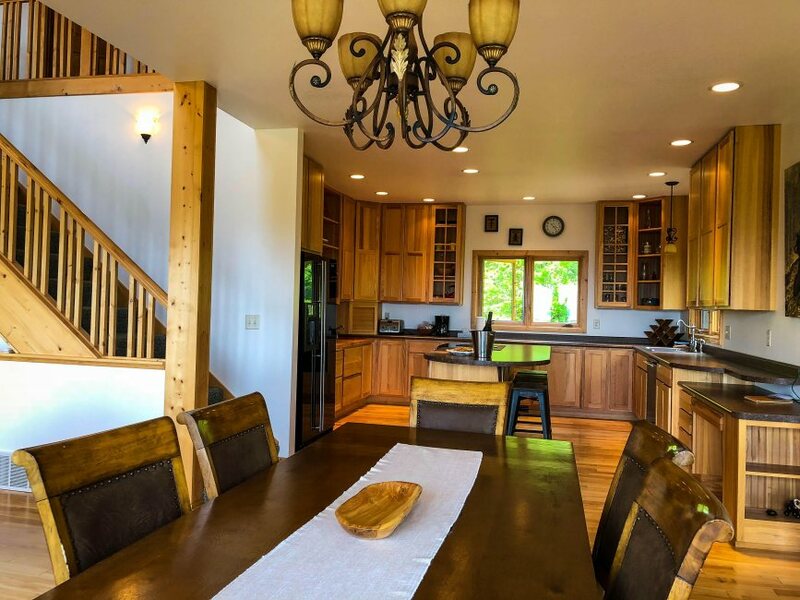 Cascade Creek can be heard babbling in the background from almost every room in the home, and perhaps the most amazing feature of the home is the privacy it offers only steps away from all the activities. 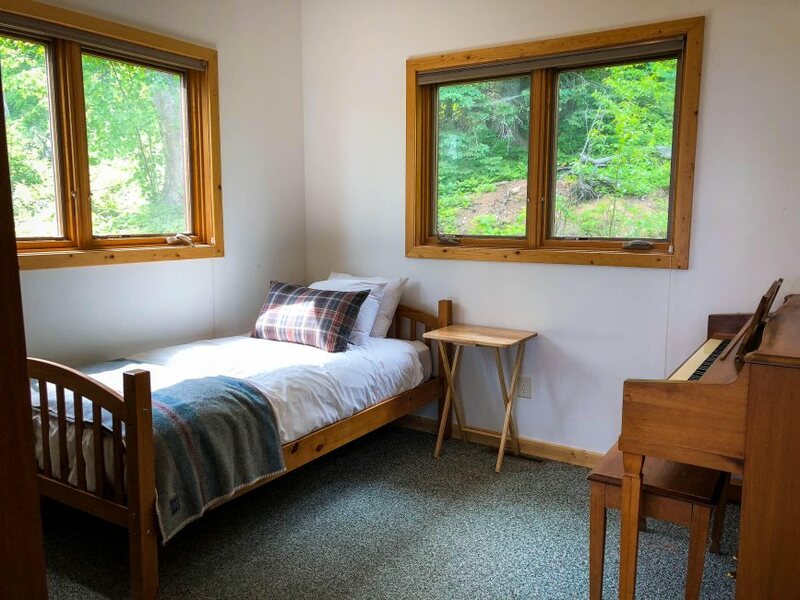 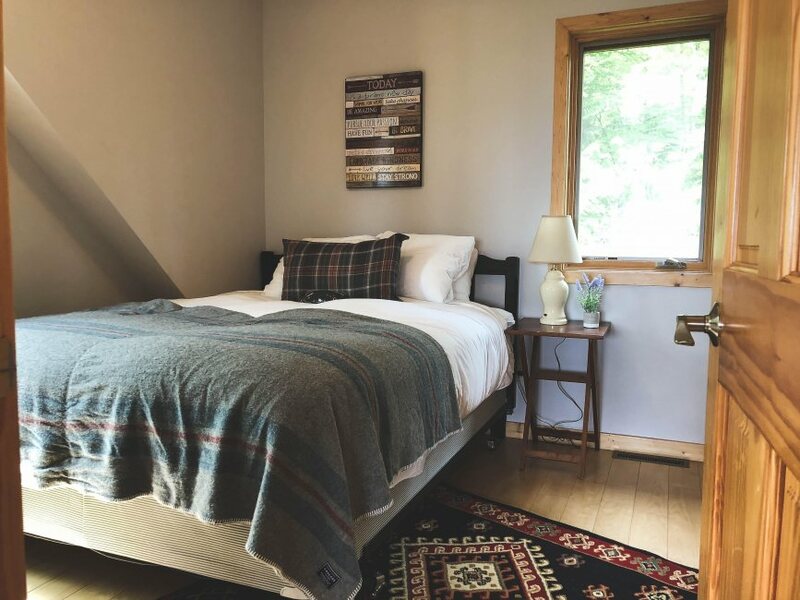 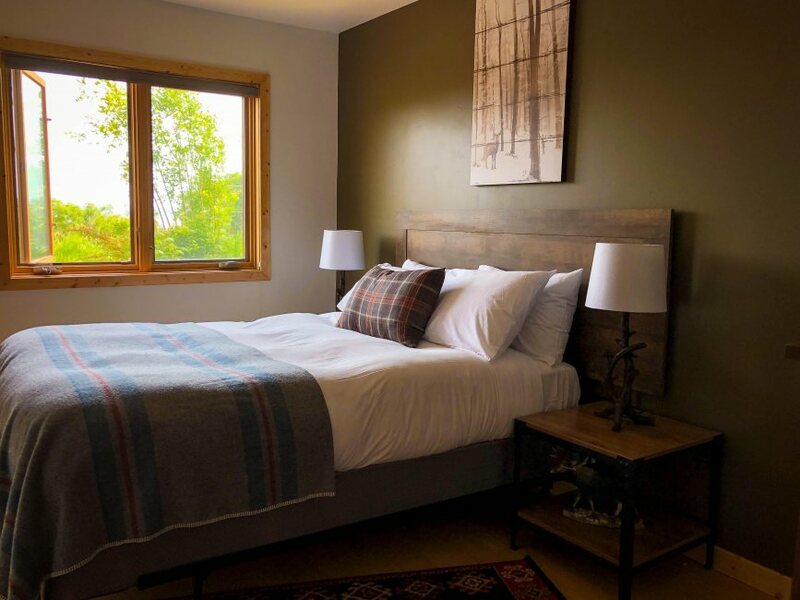 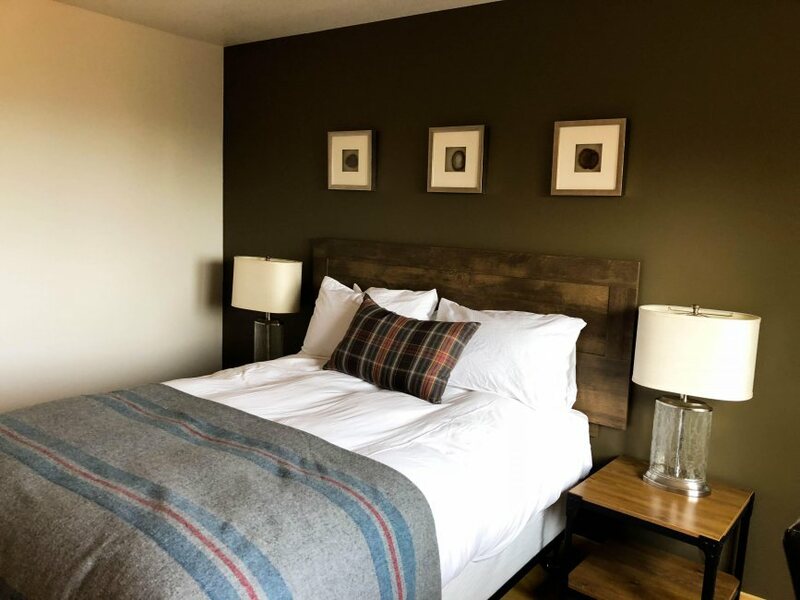 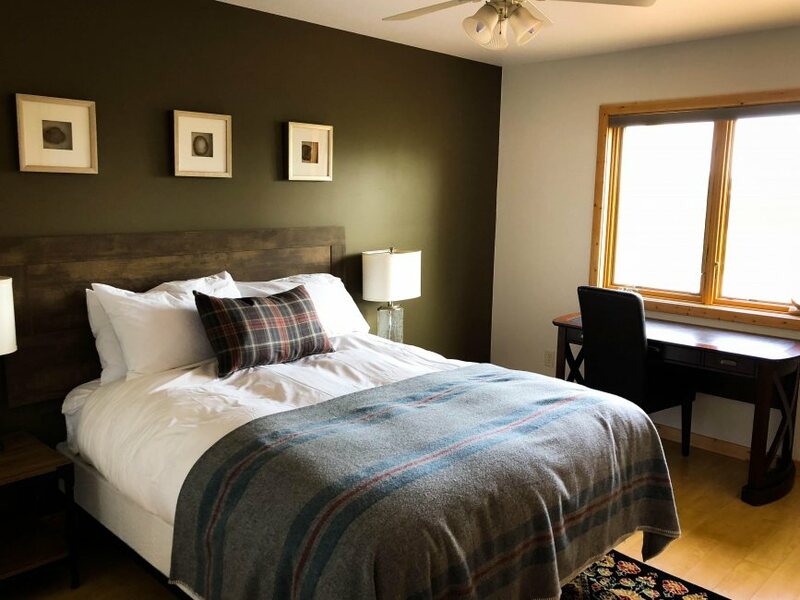 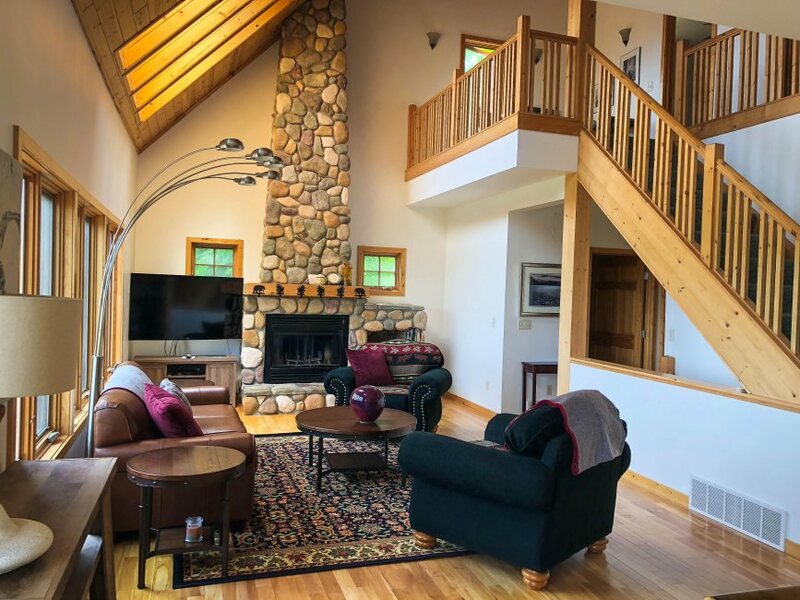 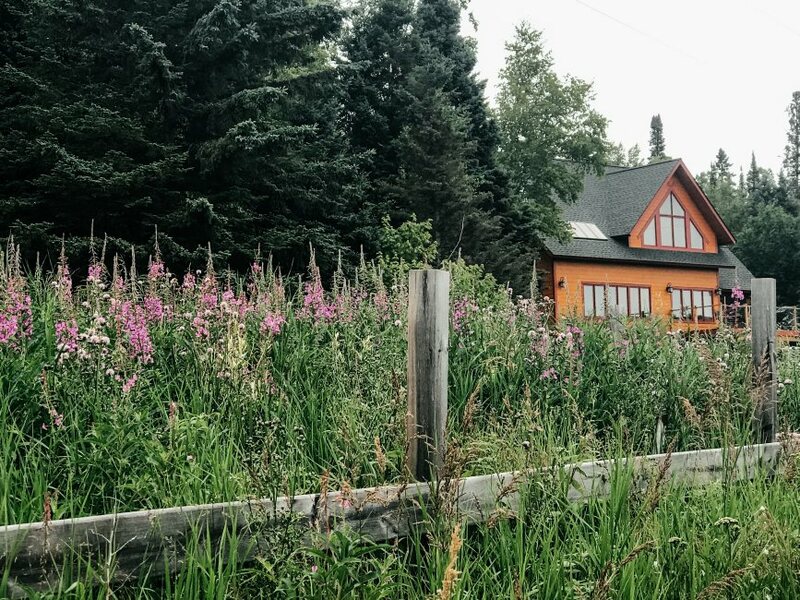 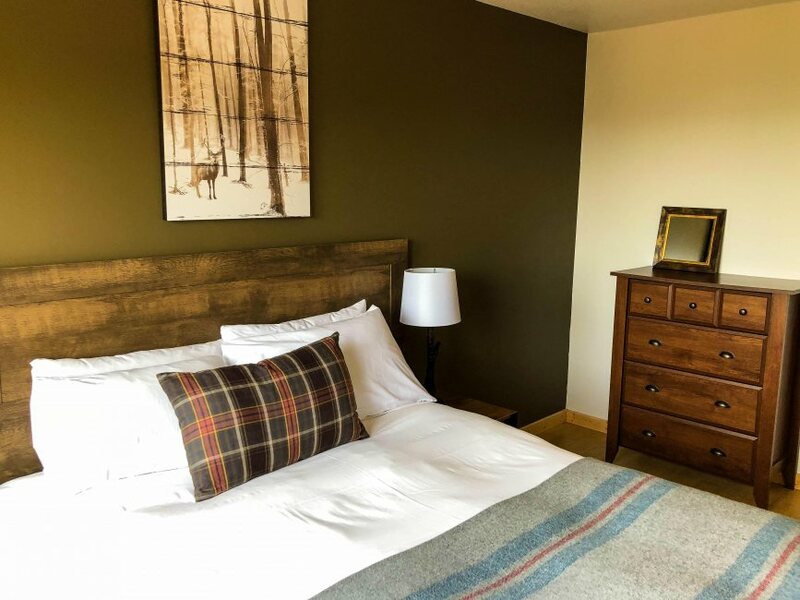 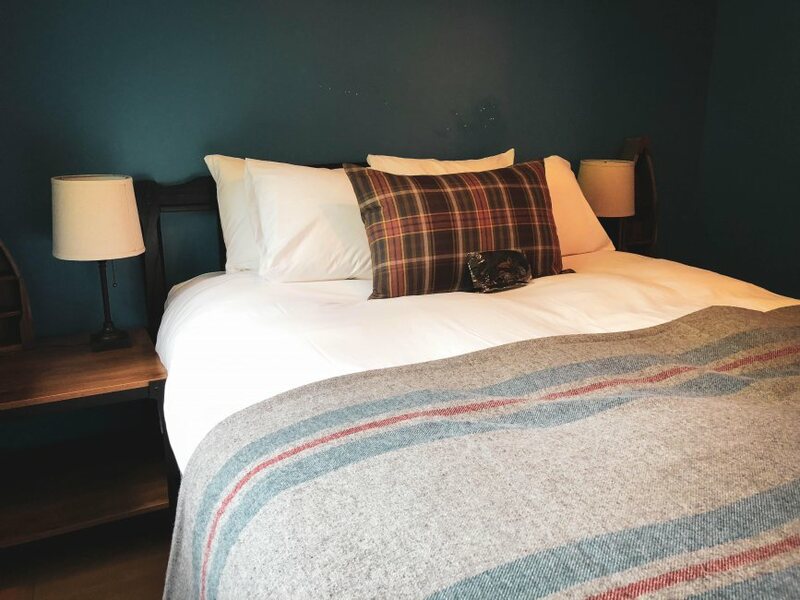 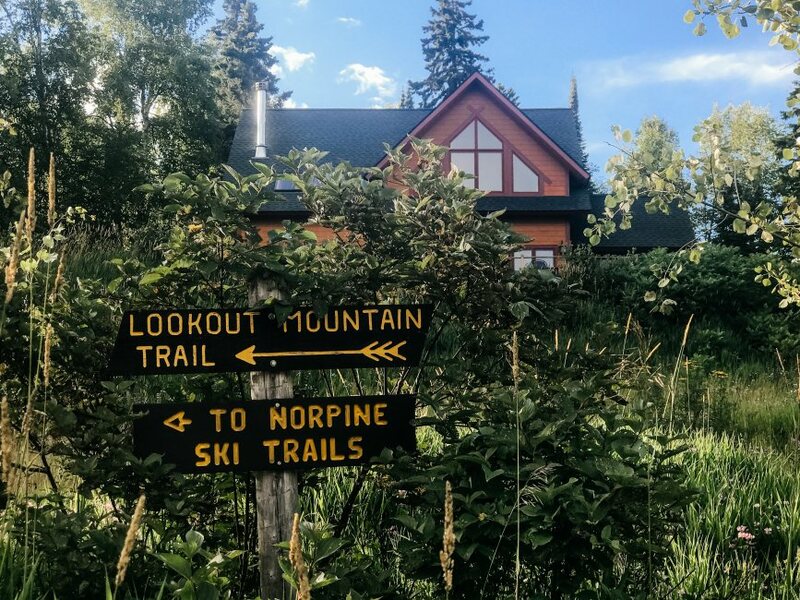 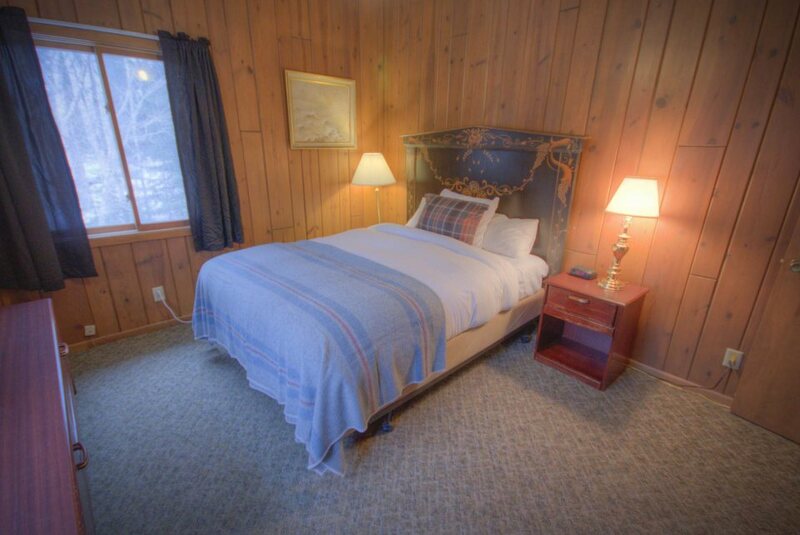 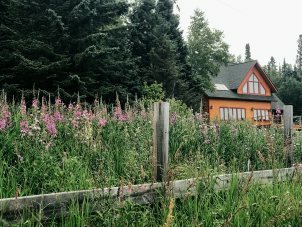 Previously an owner’s home, the Creek Chalet is an immensely comfortable and truly private retreat for groups and families seeking a haven in the great outdoors. 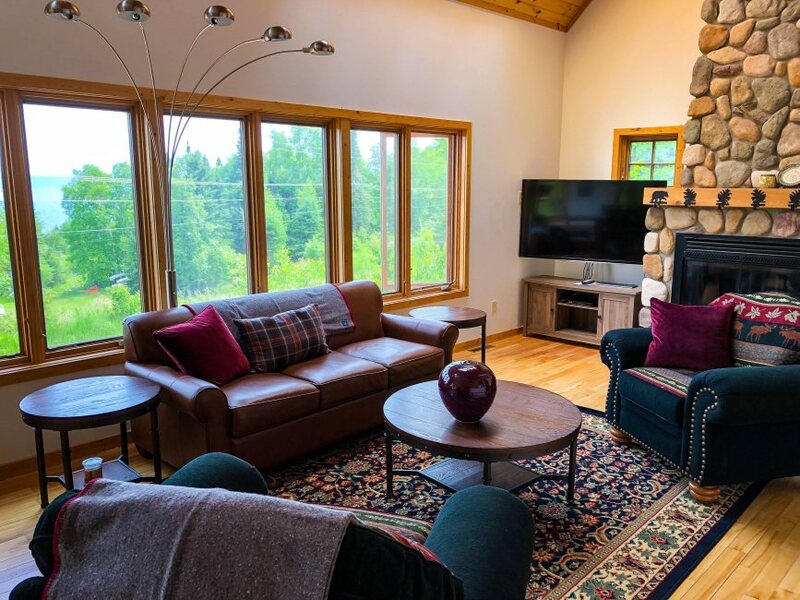 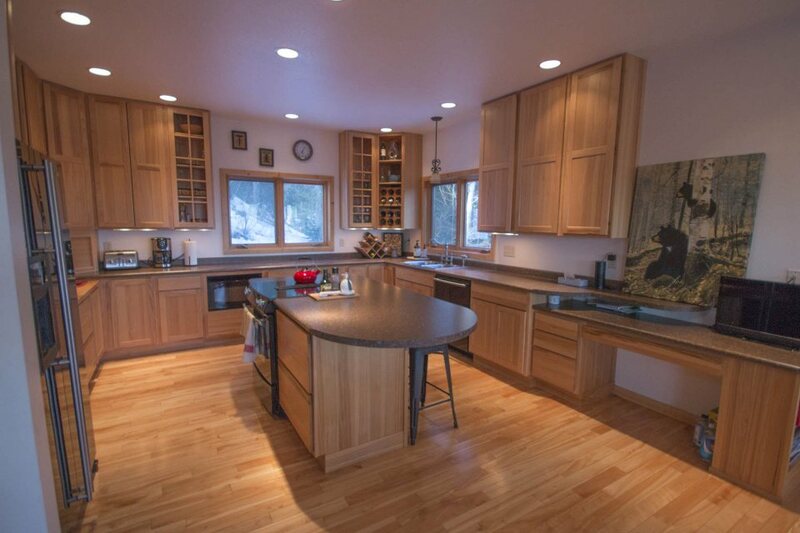 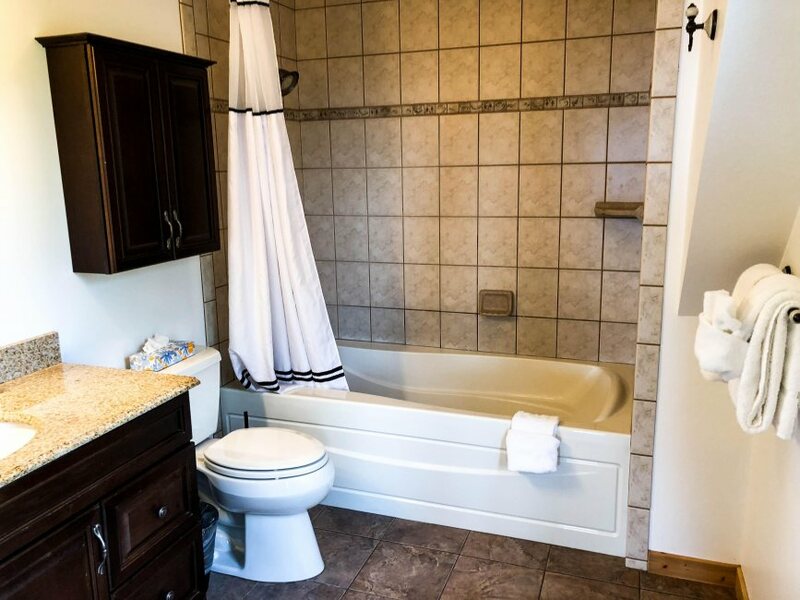 This fully furnished two-level, four-bedroom house with two kitchens and a laundry room sits against the boreal forest, alongside Cascade Creek. 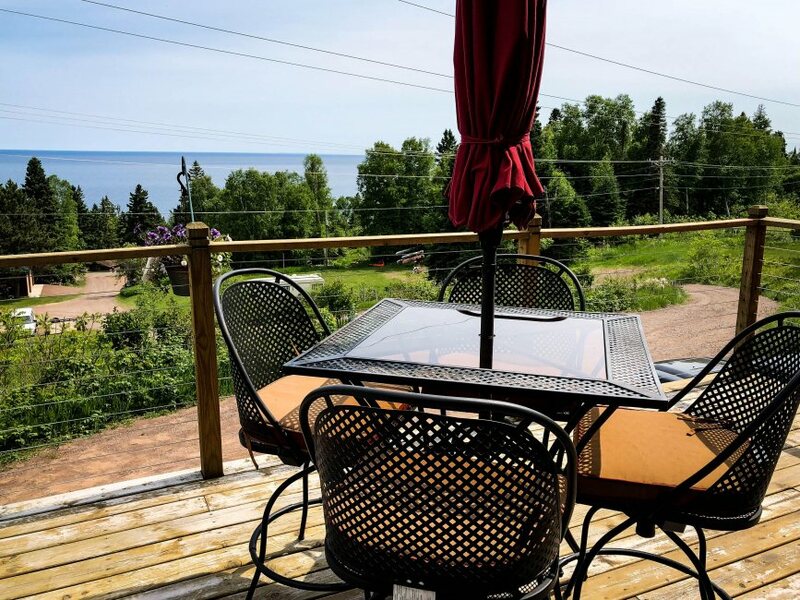 It offers a large deck, perfect for outdoor eating or evening beverages and fellowship as the forest comes alive with nocturnal wildlife. 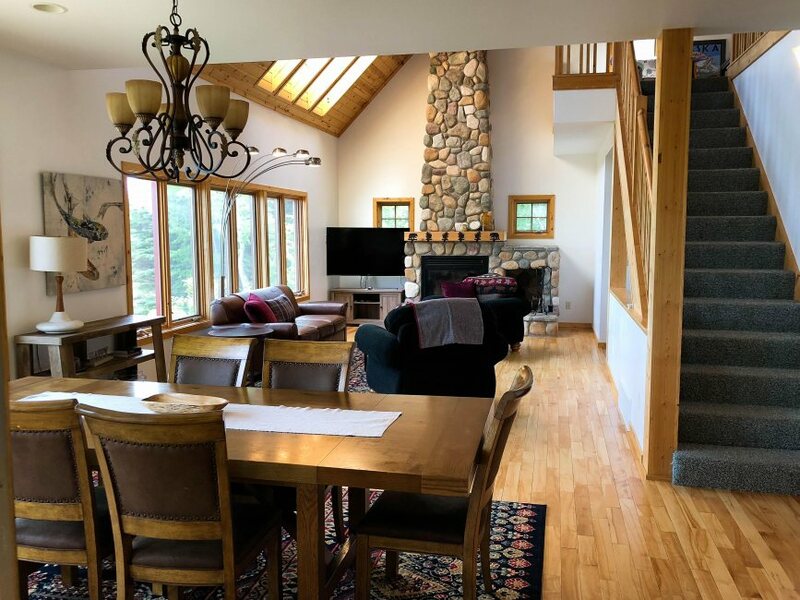 Indoors boasts two levels, first one featuring sleeping quarters for six, laundry room, bathroom, and a kitchen, and second level featuring two bedrooms, bathroom, kitchen, outdoor deck and spacious living room. 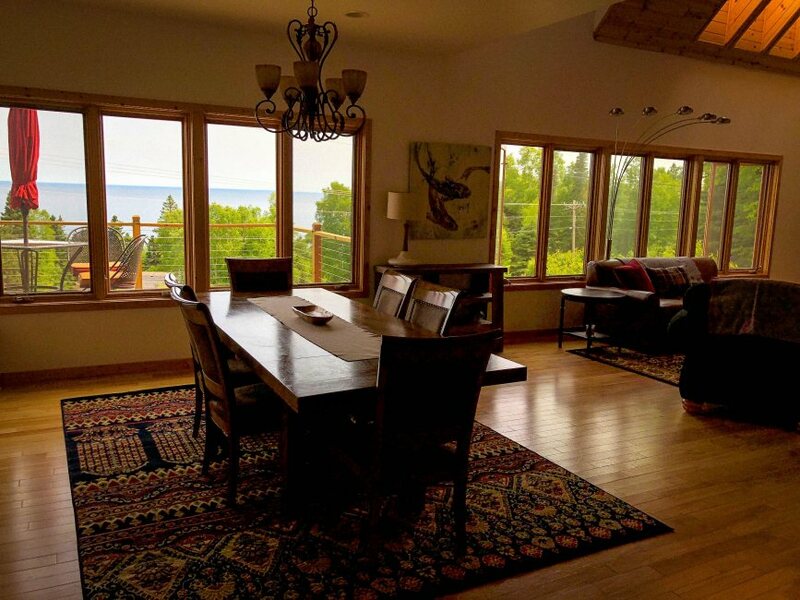 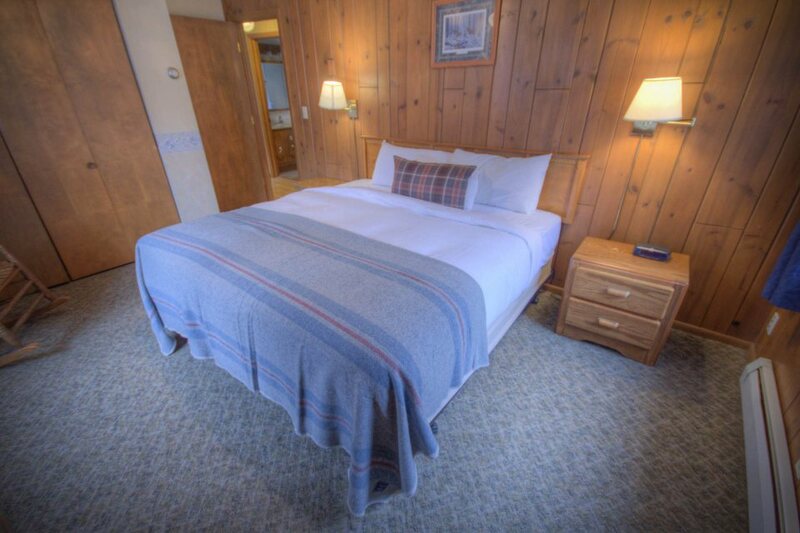 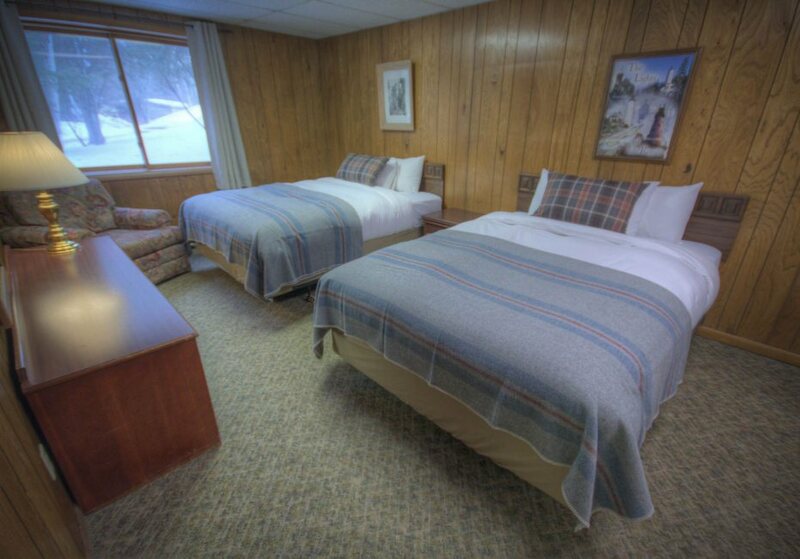 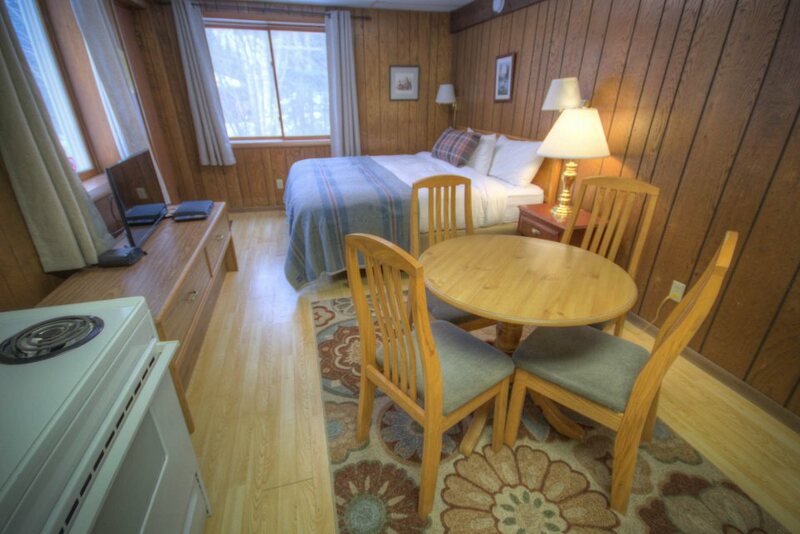 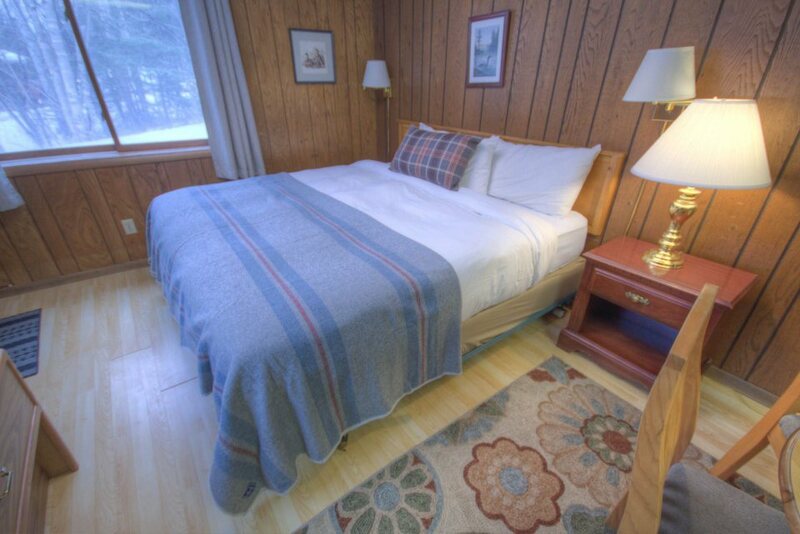 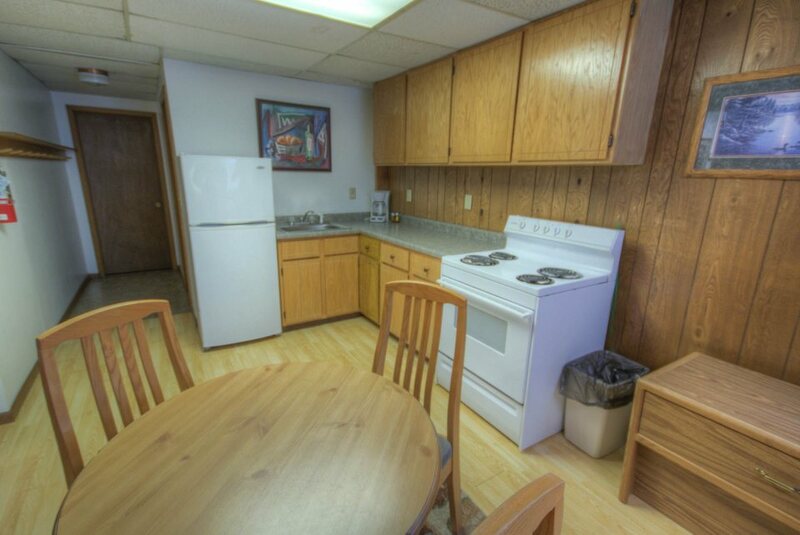 This is your home, brought to the beautiful Northwoods!